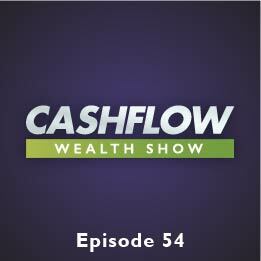 Today’s Cash Flow Wealth expert this week is Rich Dad Advisor and author of The Art of Raising Capital, Darren Weeks, who explains the process of raising more capital in order to buy more real estate, expand your business, or invest other people’s money to make you and them more money. You need to always know the rules so you can know how to win. When it comes to investing, only lazy people use their own money and there’s always more money available than there are good deals, so you need to learn how to get that money for the deals you find.